Myflowergift - Show your care and affection with a gorgeous bunch of flowers for your parents, flowers are blessed to have a very magical power and order from myflowergift.com. You get the most low prices and fastest quality delivery for making people special. myflowergift brings smiles on millions of people by delivering cakes, gifts and flower bouquets to their door. To commemorate happy occasions and sending amazing gifts are the two main goal that we consider seriously at – Myflowergift. 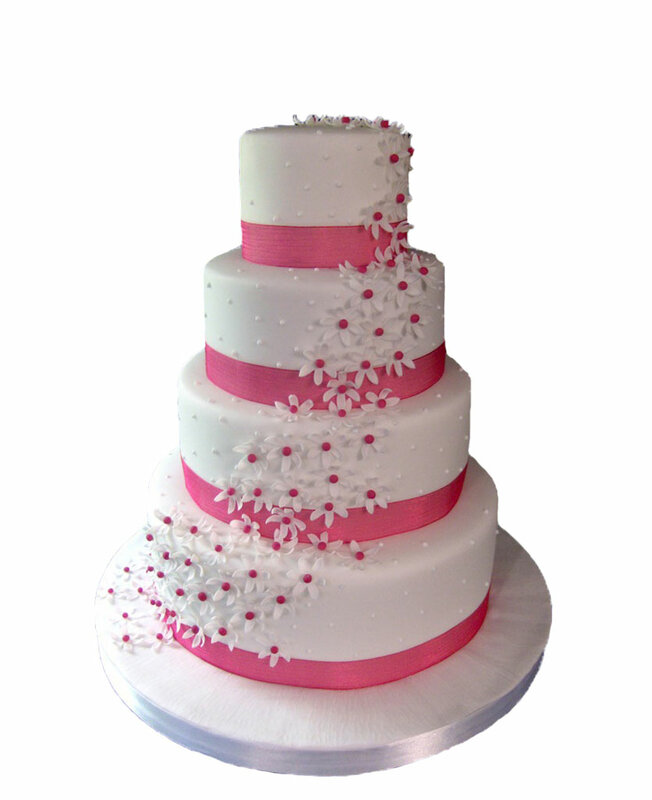 We have been in this business from last 4years, initially we used to deliver flowers but now we have taken our website to a new platform with delivery of cake, chocolates, varieties of sweets and other gift items, you name it we have it. 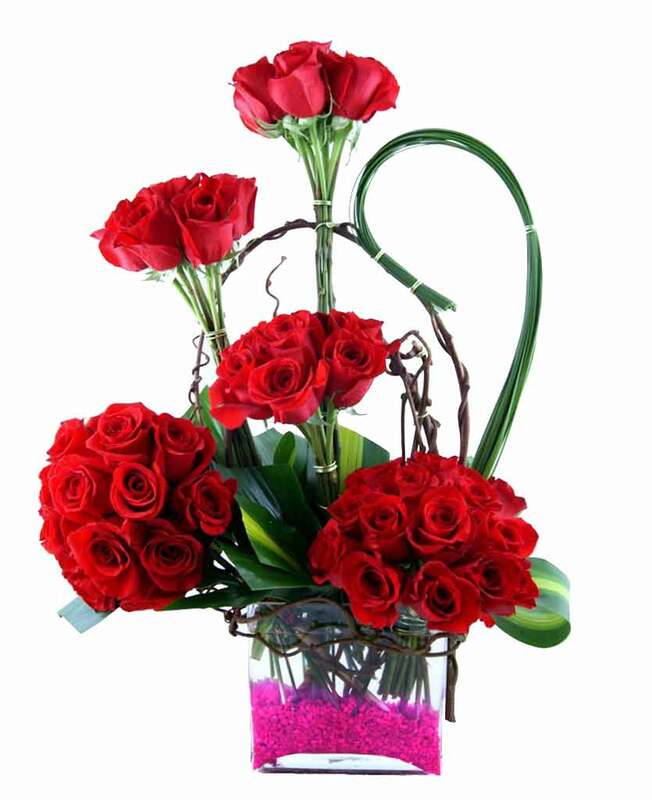 Our website also consists of superior personalized gifts along with fresh and large arrangements of flowers. We are currently one of the largest flower and gift delivering website in India with 100% delivery across all the major cities and towns of India. Along with the wide range of distribution network, with these services along with our online facilities makes us the excellent choice to deliver flowers & gifts across India. The extraordinary distribution network and the abrupt number of stores across India is something which separates us from other online flowers and gifts delivery websites. And hence we take care of the quality of service and perseverance of service delivery across India, thus making Myflowergift one of largest gift delivery site among many satisfied customers across India. We have formulated each emotions, affection and happiness together to indicate the best gifts for all happy occasions. Many people have used our websites having satisfied with our service and also inspired us to get better each day. We keep on updating each and every gifts for almost all emotion, occasion and celebration i.e gifts for Birthdays, Anniversaries, Mother’s Day, Valentine’s Day, Rakhi and many more. We are trying our best to keep our customers always smiling with delivering each products to their doorsteps to make any occasion a special one. You can send gifts to Mumbai, Delhi, Bangalore, Kolkata and many more. Myflowergift provides online flower and cake delivery service all across India. If you are looking for a fresh flower delivery in India, or if want a same day delivery of flowers to Hyderabad, Delhi, Mumbai, Bangalore, and any other part of India , then you have to visit Myflowergift.com. You can send cakes, Dry Fruit and other gifts items to India for any occasions including birthdays, anniversaries and festivals like Diwali, Christmas, Dasara etc. With our services, you can also send flowers and gifts to India from UK, DUBAI,USA, Australia, Canada and other parts of the world within a short time and with only a few simple steps from our website. 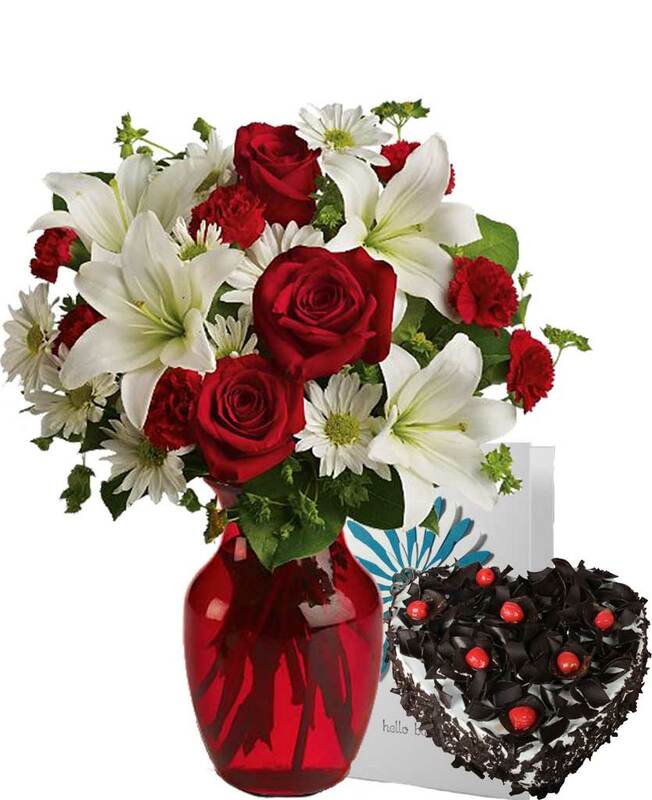 We deliver flowers, cakes and other gifts items on the exact date and time mentioned by you. We also have custom delivery services such as midnight cake delivery for birthdays, and also provide fixed time delivery, same day delivery of flowers, gifts and cakes, Teddy Bear for any occasions. © 2012 Myflowergift. All Rights Reserved.